Volgin shouldn’t have been scrapped. 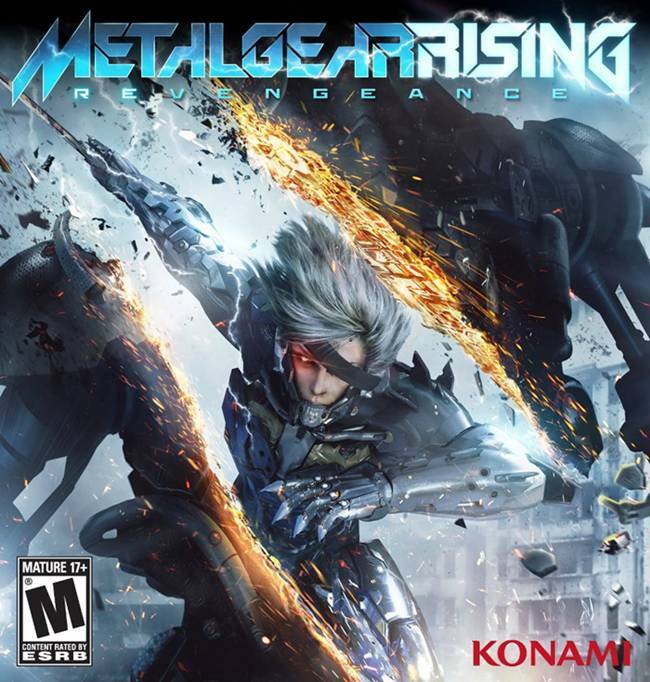 Metal Gear Rising: Revengeance had a rocky start with Kojima Productions handing the project’s reigns to Platinum Games–who are now working with Nintendo to churn out Wonderful 101 and Bayonetta 2. When the project went to Platinum Games, they completely scrapped the boss fights and made everything from scratch with the art design being made at Platinum, but supervised by the wonderful Yoji Shinkawa of Kojima Productions. Platinum Games producer Atsushi Inaba told PSMS3 via CVG that the project was started in a very hilarious way. In fact at a party in Japan, he couldn’t believe it when Kojima came to him and asked him to develop Rising. First he thought it was a joke but at subsequent parties the project was finally given to Platinum and an official confirmation came later at a western event. “The first time I approached Mr. Kojima was at a party, I asked how Metal Gear Rising was doing, and there was no response from him at the time. The second time was at another party, and Mr Kojima actually asked, “Do you want to develop Rising for us?” And this was very… not business like… It was just instantly, “Do you want to make Rising for us?” So I thought it was a joke,” he said. He also talked a bit about the cut content and it included boss from Metal Gear Solid 3 — Volgin. They have made a lot of bosses which we have seen in the latest trailer, one is a dog type enemy and another which has several hands–presumably a major battle. “When Kojima studios were first making Rising, Boris [Volgin] was included in the initial concept. We did of course look at it and refer to it, and there are some characters we reused from the original concept, but ultimately, the most important concept that we needed to stay within is the Metal Gear world,” he said. The game comes out next year for the PS3 and Xbox 360.